You've seen the birds, now get a bird's eye view. 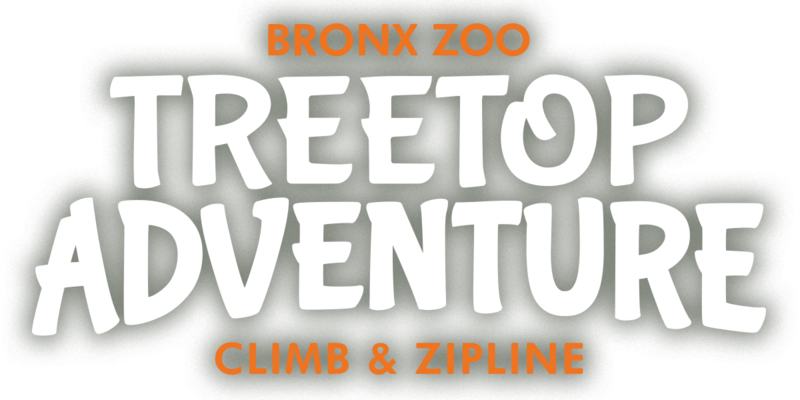 Bronx Zoo Treetop Adventure Climb & Zipline is here. Our new aerial adventure park has opened. Get a ticket and be one of the first to climb, swing, and zip your way to adventure.